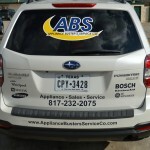 Established in 2005, Appliance Busters has been dedicated to customer satisfaction. 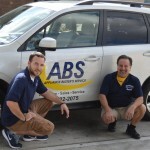 Over twenty years of experience in appliance repair, our expert technicians always take the best of care in examining the problem and applying the perfect solution. 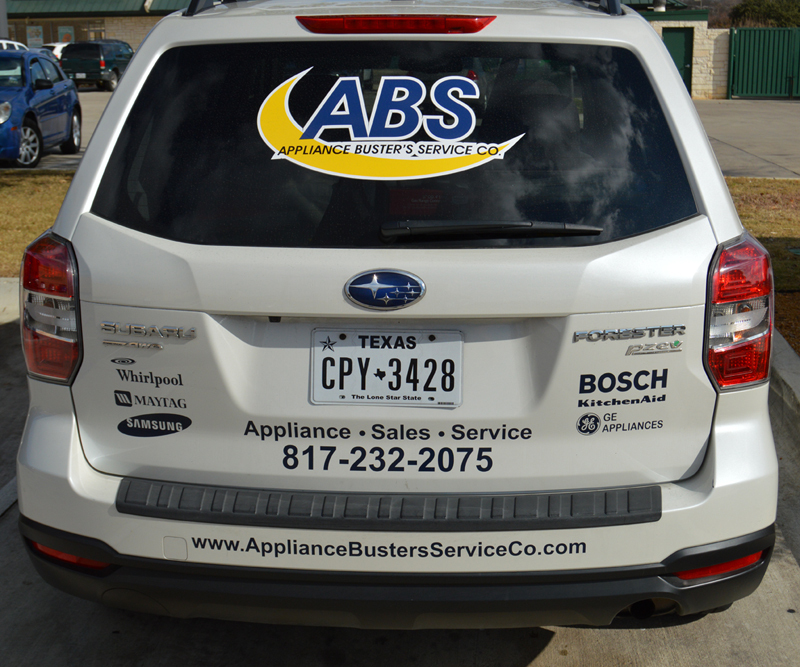 With the many options you have, we thank you for considering Appliance Busters as your choice in repairing your valued appliances. We know how hard it is to find someone reputable, reliable and trustworthy. 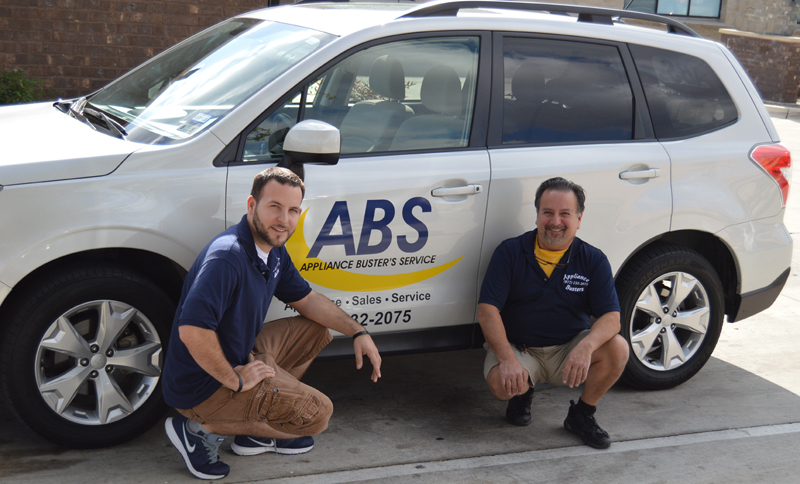 At Appliance Busters, we treat each customer like family. Gaining your trust is our goal.